I don't know about you guys but I'm just about ready for fall. Sure, summer is slowly wrapping up and starting to cool off, but it's still pretty warm here. Which is probably why I've found myself looking for ways to cool off without having to indulge in ice cream or iced coffee. 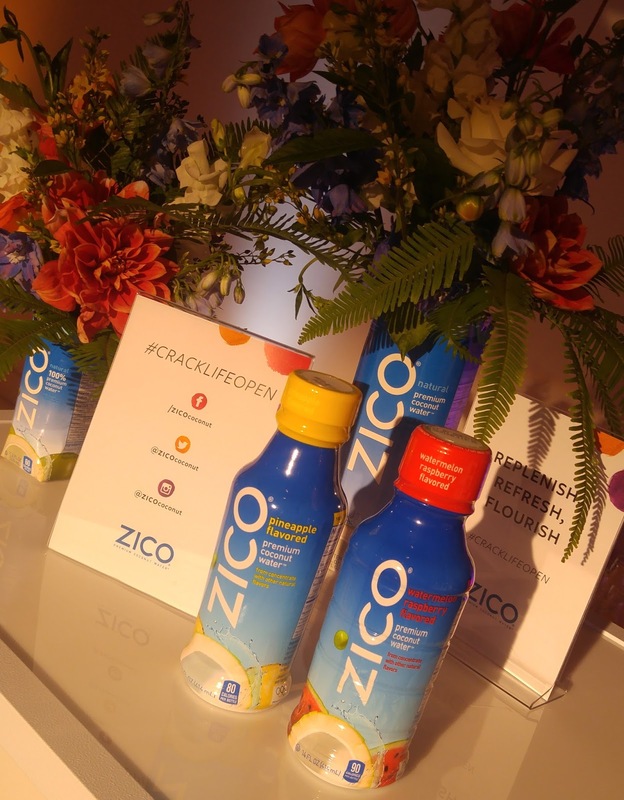 So, when I ran into Zico last week at the InStyle Summer Social I decided to get creative with their new coconut water flavors, I personally love the Pineapple & Watermelon Raspberry. Since I'm a fan of frozen treats I opted to try my hand at popsicles with the Watermelon Raspberry flavor and the addition of real watermelon and a dash of fresh lime juice. The end result? Perfection. If you're new to the Zico brand, each serving contains 5 electrolytes (magnesium, sodium, calcium, phosphorus, and potassium - as much as a banana) and their coconut water is sourced directly from 100's of coconut farmers in Thailand, Indonesia, and the Philippines, most of which have been family owned for generations. Plus it has has zero fat and zero cholesterol and is gluten free. In a blender combine coconut water, watermelon and lime juice until smooth. 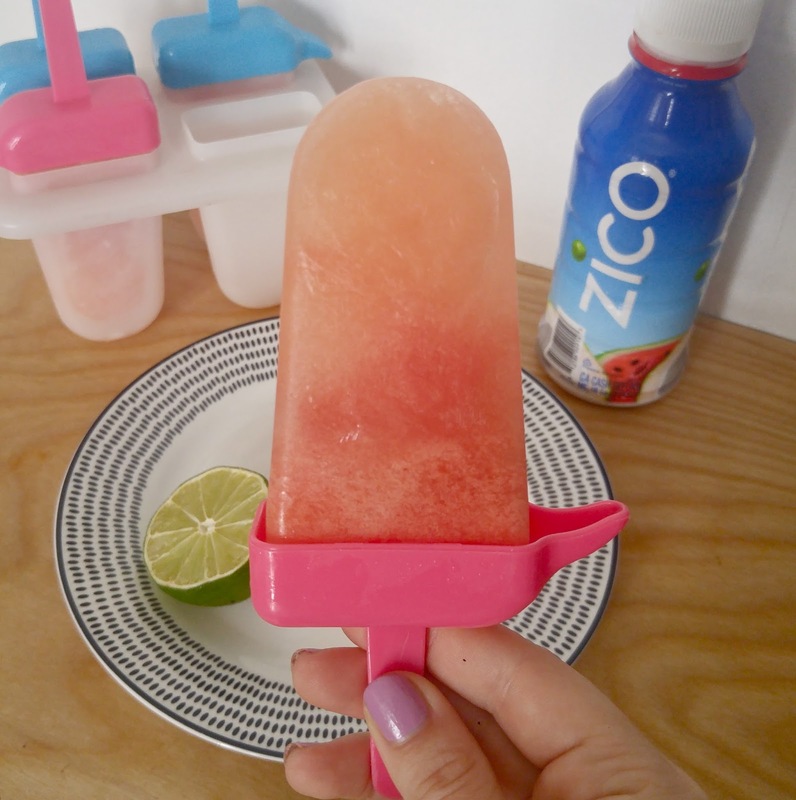 Pour into popsicle molds and freeze for 4-6 hours (or until solid). Don't forget to check out Zico.com for updates and discounts.